Home to some of the world’s fastest-growing economies, Africa is a hot investment destination. More than 75 per cent of companies and investors in Africa are successful. Why? And how could you reap the benefits of doing business on the continent? In this book, business adviser, executive coach and author Winfred Oppong-Amoako presents a detailed picture of Africa’s investment environment, outlining the risks, challenges, misconceptions and opportunities, and providing a step-by-step guide for approaching the African market. The book covers key topics such as informal trading, China’s investment in the continent and the impact of recession on long-term GDP growth, and lays out certain factors that need to be taken into consideration before investing, including cross-border trading, corruption, permits and legal contracts. 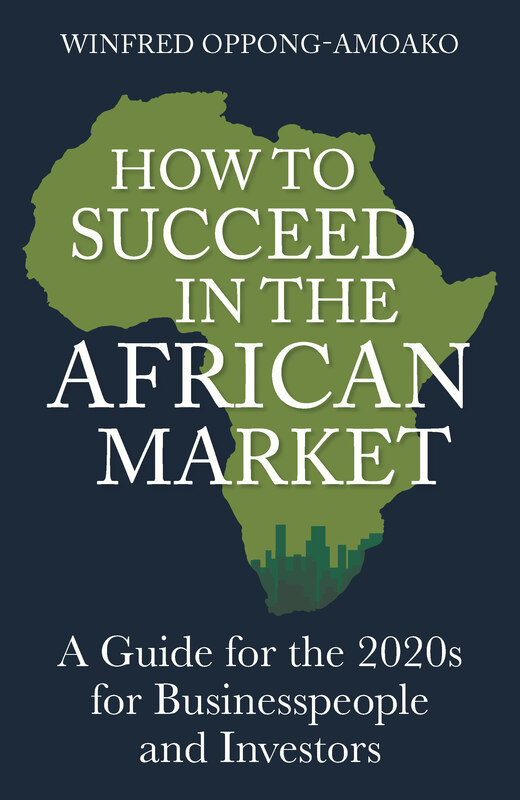 If you’re new to investment or a successful businessperson looking to expand your brand, How to Succeed in the African Market is an indispensable reference, giving you the information that will enable you to make informed decisions and prosper.